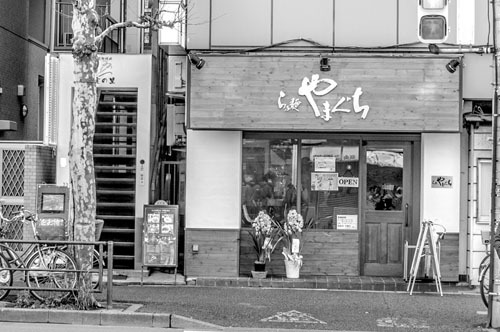 Takadanobaba is considered a bit of a ramen battle zone. 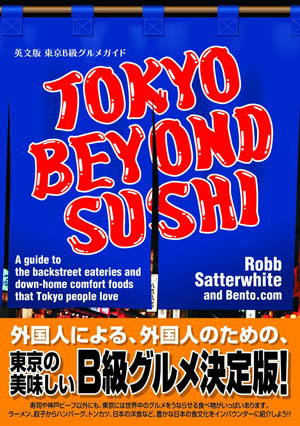 Through the years, many shops have opened and closed, and to have a successful shop in this part of Tokyo is considered a great feat. 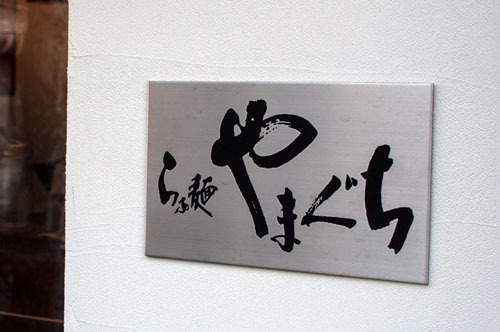 Yamaguchi is probably the most famous new shop in the area. Yamaguchi's ramen is, apart from a single slice of chashu on top, an entirely pork-free bowl of ramen. But this is no ordinary chicken soup. The shoyu flavoring is intense at first, with a smooth aftertaste. 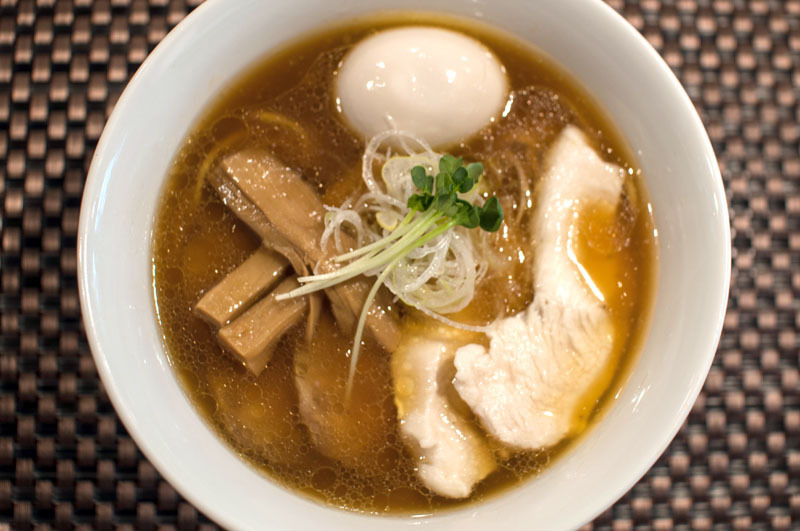 Go for the bowl with an egg (Y880), as the shop uses only the finest chickens from Iwate Prefecture. Matched with aged soy sauce and noodles from Kyoto, this is one that has a lot of thought put into it. For those who want a pork-free bowl, make sure you tell them so. A simple "buta nashi" will suffice, and you'll probably get an extra slice of their amazing chicken chashu instead of the pork.